Host the party during a week night instead of a weekend. Many employees are already busy during the weekends and event spaces are cheaper and more affordable during the week. Find a facility who will work with you to allow you to use outside catering, bring in your own alcohol and drinks, and provide simple centerpieces for a beautiful event space that is affordable. Sometimes, facilities also have preferred caterers that can cut costs with food as well. Finger foods can sometimes be a cheaper solution instead of a sit down meal. Think outside the box when it comes to music. Instead of having a DJ, you could use a speaker system with an Iphone/Ipad connection and create your own music to be played. If unable to provide bonuses, come up with other fun ideas to appreciate your staff. Self printed certificates that touch on a funny moment of each staff member over the past 6 months to a year. Some type of acknowledgement is appreciated over none at all! 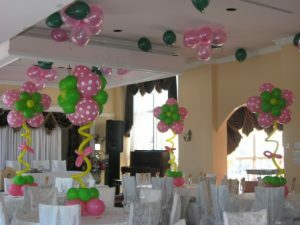 Be creative when thinking about decorations. 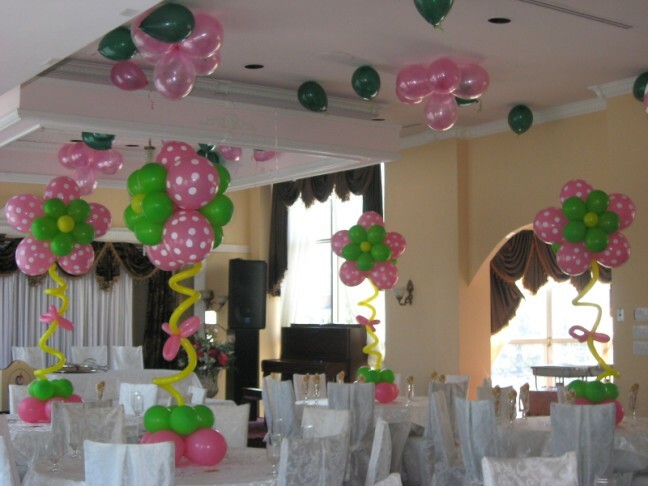 Using balloons can be a cheaper way to decorate over using flowers or other items. They take up a lot of space and make the room feel more “full” and add color and whimsy at the same time. Allow Gala Events Facility to assist you in hosting your next corporate event! We can work with your budget and provide a la carte options as well as preferred vendors for food, music, photography, and flowers. Contact us at Sales@galafacility.com or call Kathi Bland at 404/ 992-1249 404/ 992-1249 to schedule a tour. Whatever you decide to do, appreciating your staff is always a rewarding feeling for both the staff and their families as well as the management team. Happy Holidays! !